In the world of film, 2017 looked set to be the year of remakes. Second parts, third parts, fourth parts, eighth parts and rehashes of old films, it appeared as though Hollywood had finally run out of ideas. So how refreshing to kick off the New Year with a movie as utterly charming as La La Land. 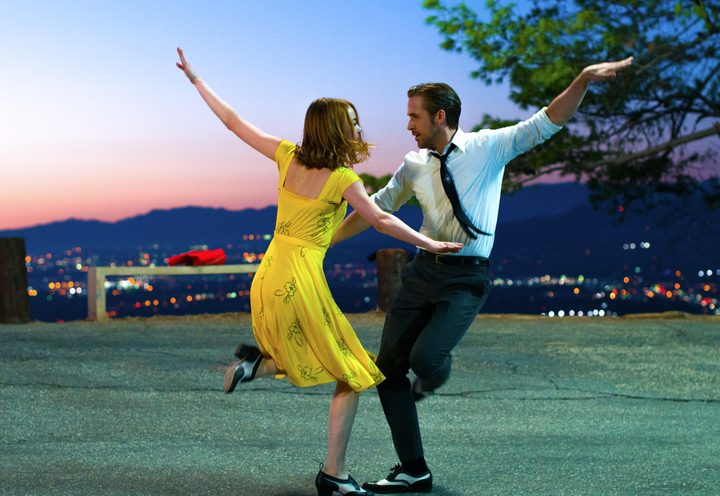 Brace yourself for heaps of cheesiness, buckets of joy and a tap-dancing Ryan Gosling. 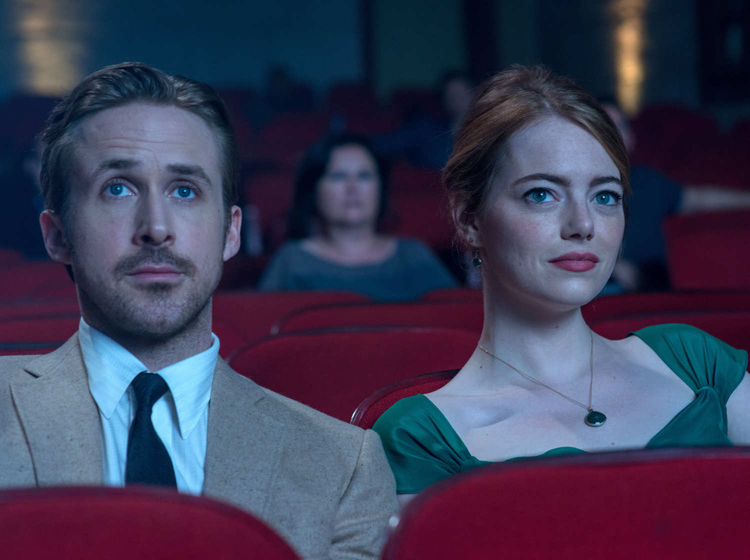 A nod to the nostalgia of the old classics like Singin’ in the Rain, La La Land is set in modern day Los Angeles but with all the charm and sophistication of the 1950s movie magic. 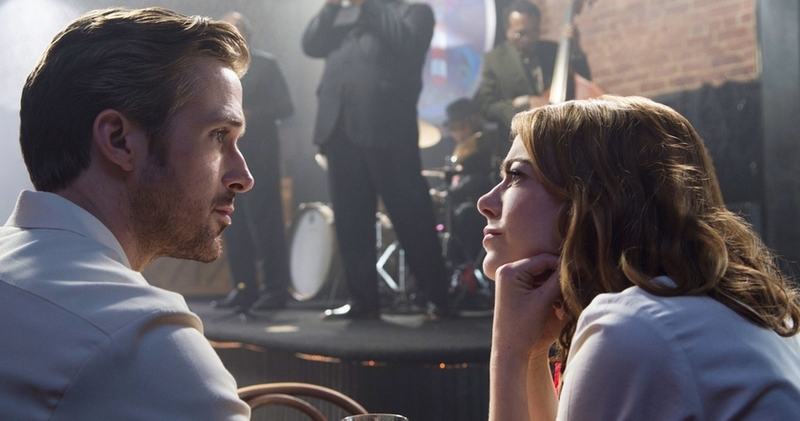 It follows an aspirational actress called Mia (Emma Stone) and a passionate pianist called Sebastian (Ryan Gosling) who dreams of opening his own jazz bar. La La Land embodies the classic movie trope of the struggling dreamers battling against the false promises and harsh realities of tinseltown. It is Hollywood criticising itself but with bells and whistles in abundance. Now I should mention that if you hate musicals then you will probably loathe this film, but only because of your preconceptions. Characters spontaneously burst into song left, right and centre, lovers tap dance in the street and everyone is unashamedly happy, even when they are stuck in a traffic jam. It is delightfully cheesy, but in all the best ways. To the musical sceptics – I dare you to watch this film and not be uplifted by the joyous moments or sob at the heartbreaking ones. The opening scene is both highly ambitious and unapologetically camp. Frustrated commuters stuck in an unrelenting traffic jam burst forth from their cars and erupt into a five minute sequence of singing, dancing, instrument-playing and jumping on vehicles. Filmed as one continuous shot, I cannot even begin to imagine the logistics of such a feat. 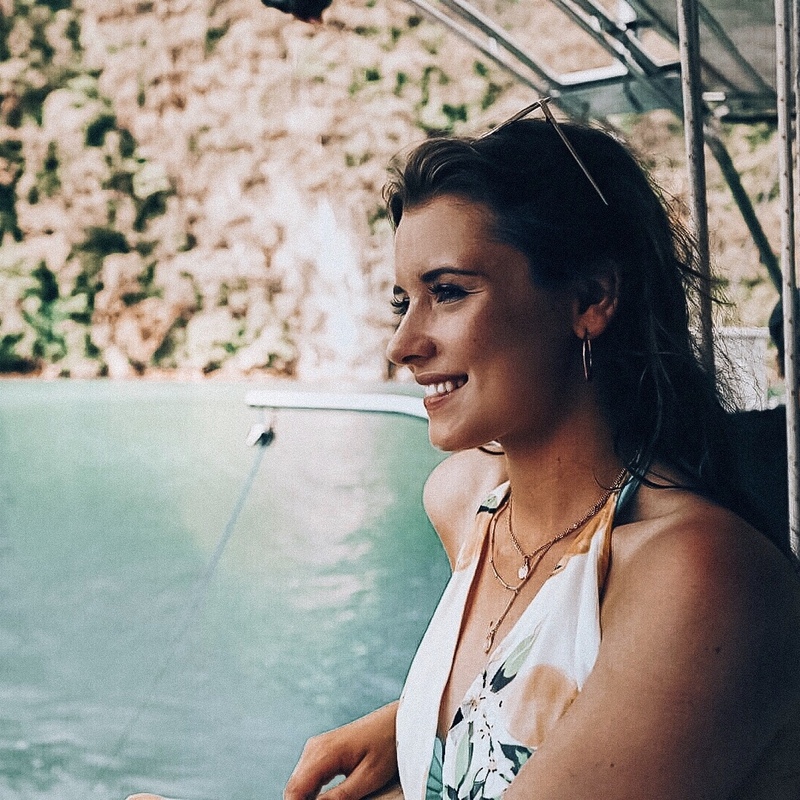 The result will both delight and alienate – I couldn’t help but notice the man next to me squirming in his chair as a spectacle of camp bravado unfolded on the screen. Personally, I couldn’t wipe the grin off my face. Emma Stone is always a pleasure to watch and is a wonderfully expressive actress. Unlike many of the ‘sultry pout’ actors of modern Hollywood, as I like to call them. Ryan Gosling is also a joy to watch (the face helps). Even the friend I went with, a previous Gosling-sceptic, is now head-over-heels in love with him. Now unable to stop talking about the heart-breaking look on his face in the very last scene and how she just wants to give him a cuddle. Don’t we all. Unfortunately there is one minor issue I need to address. Ryan Gosling’s singing is, well, slightly dubious. Yet it is testament to the brilliance of the film that this actually does not matter. Of course it would be lovely if he had a cracking set of pipes. Nevertheless, his slightly questionable singing voice is almost endearing and his dedication to learning the piano certainly makes up for it. In only three months, he learnt to play an instrument that has taken me nearly twenty years to master. Don’t you just hate people like that? Let’s be clear: Stone and Gosling are no Fred and Ginger. They can sort of sing, they can sort of dance but it is exactly this informality and imperfection that makes these characters so genuine and, crucially, relatable. La La Land is not without its faults. However, for the sheer joy it exudes I cannot warrant rewarding it with any less than five stars. For me, it brightened a bad day and continues to do so as I play the soundtrack on repeat. La La Land is just the ticket for the troubled times we are all trying to navigate. Trust me, this film is the tonic you need right now. Just make sure you leave your musical scepticism at the door. Embrace the escapism – it is the only way to fully enjoy this film. Director Damien Chazelle proves that musicals from the golden age of Hollywood are not a long-lost genre. On the contrary, they are sorely missed, universally adored and needed more than ever before, if only to shed a little light on your day. I wish there were more films like this. It was such a beautiful movie, I can totally understand why it won so many awards! I love the vintage vibe running throughout the film, but I have to admit, the ending utterly destroyed me! I’m a true romantic that loves happily ever afters, but I was in tears at the end of this film!